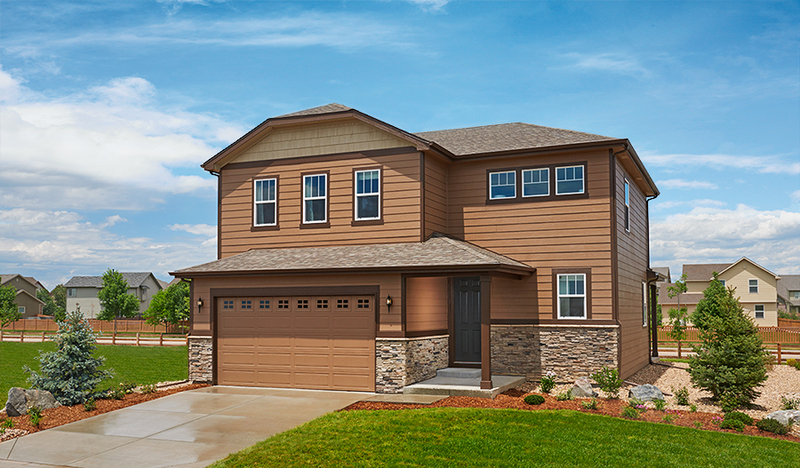 Welcome home to Cornerstone—a brand new Thornton community nestled amongst parks and open spaces with easy access to I-25, I-76, DIA and downtown Denver. 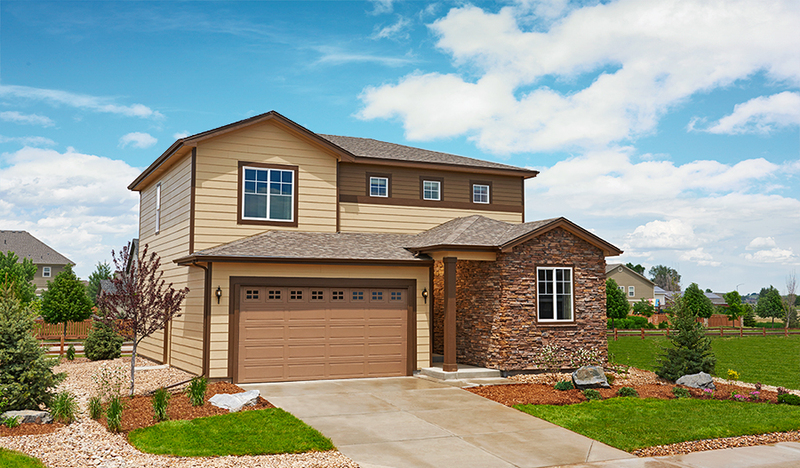 Residents enjoy close proximity to shopping, dining and entertainment, including a water park, golf courses, Barr Lake State Park, Prairie Center Shopping Center and much more. 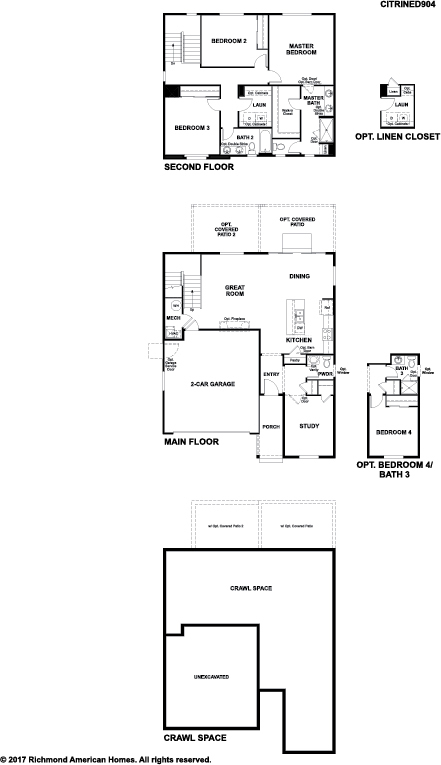 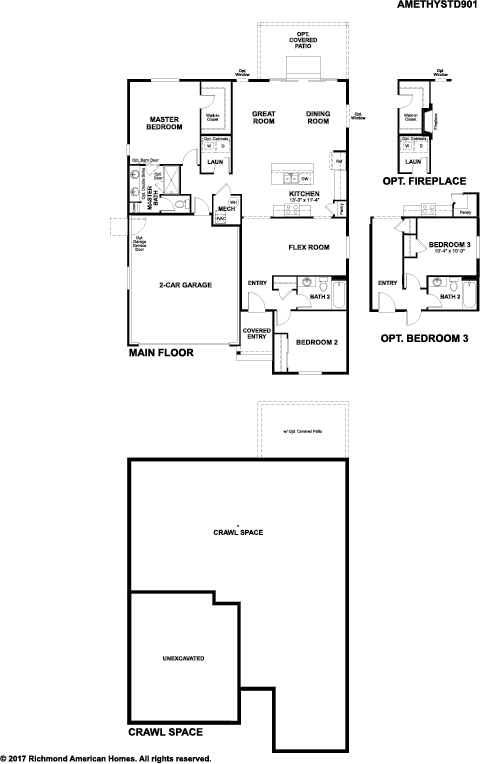 Choose from six distinct Seasons™ Collection floor plans ranging from approx. 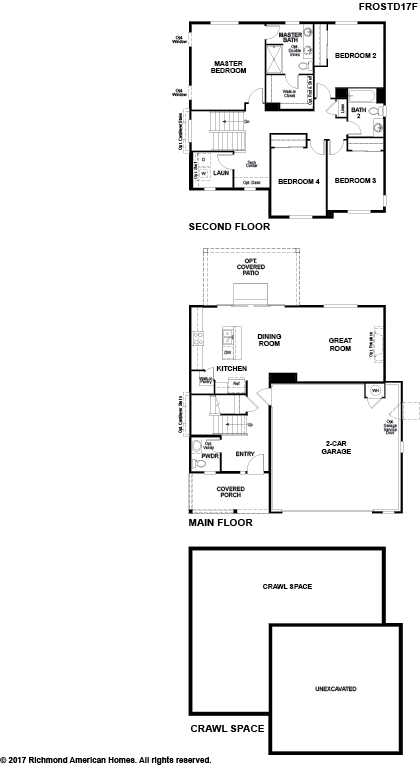 1,400 to 2,150 sq. 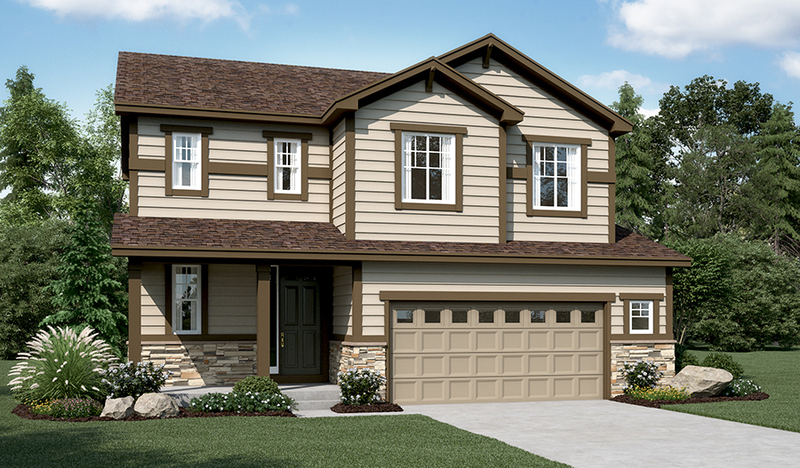 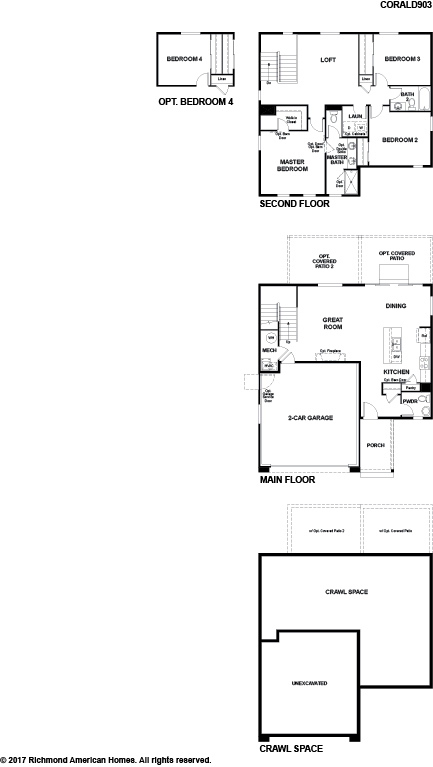 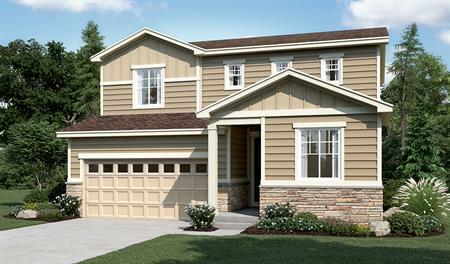 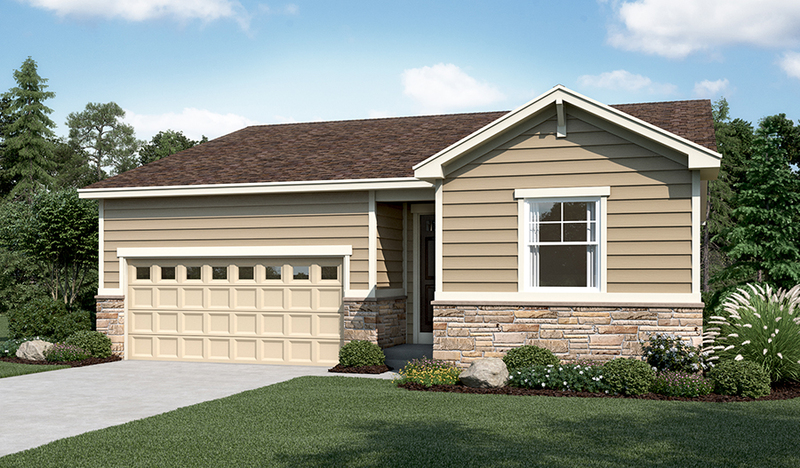 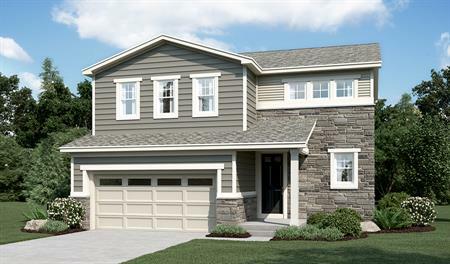 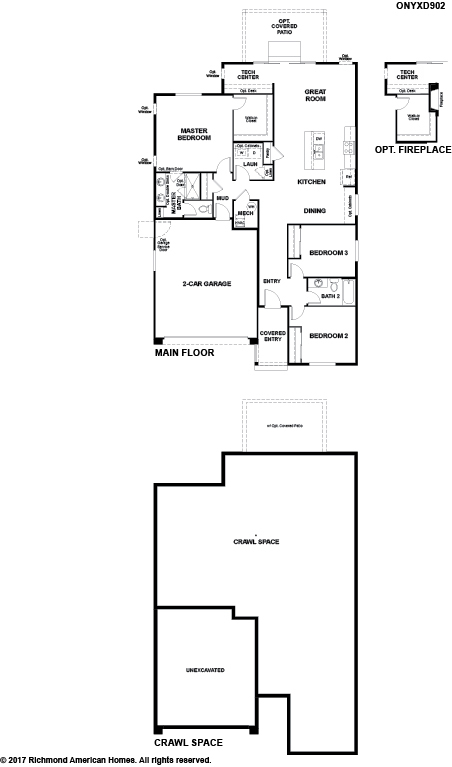 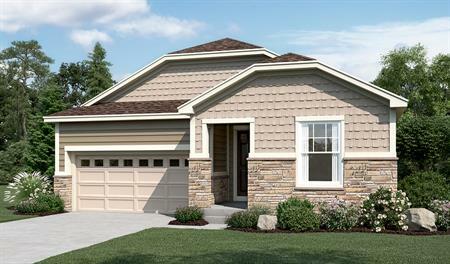 ft. with up to four bedrooms, then personalize your design options. 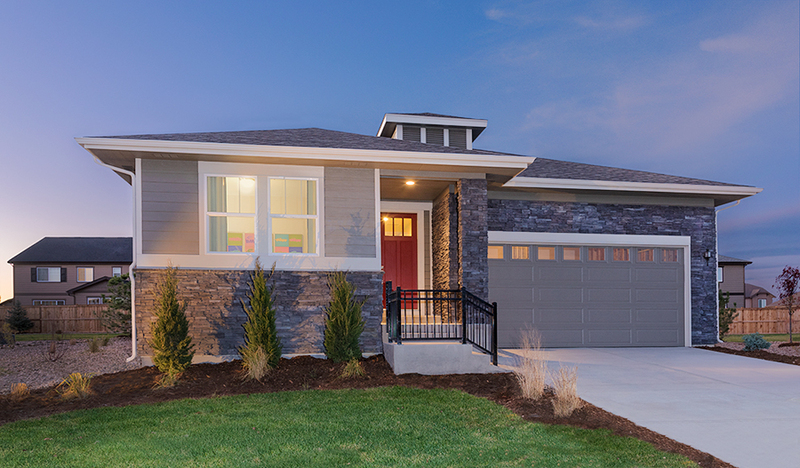 Across the nation and in CO, we're one of America's leading homebuilders.